Get this brand new piece of music from Korede Bello – Champion out now! 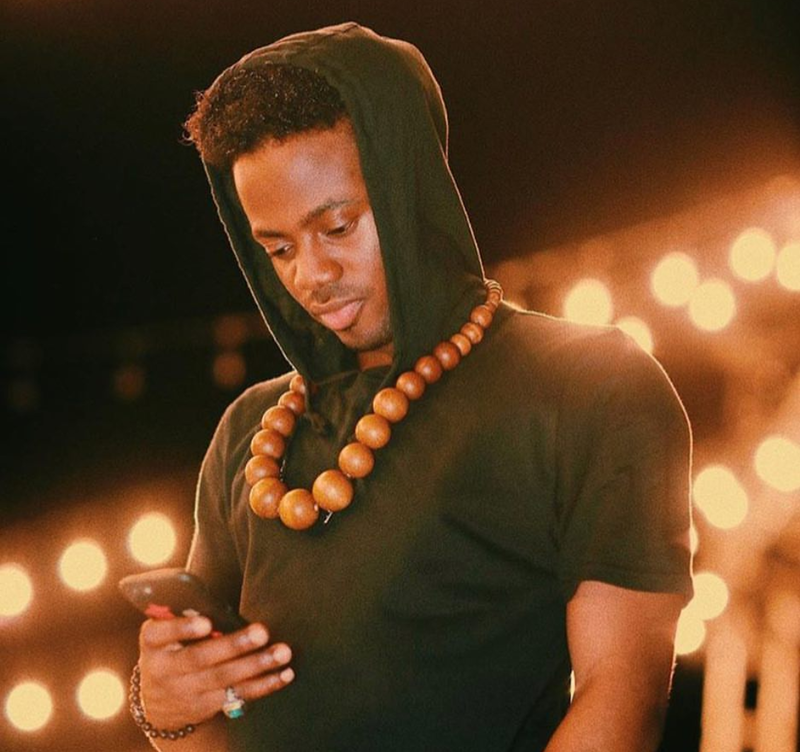 Mavin Records mega superstar Korede Bello gets back to releasing new music ‘Champion‘ after a few months of silence. Korede Bello new single is all inspirational which is about the best song to start your day with. Listen to Korede Bello – Champion below. Kindly share!